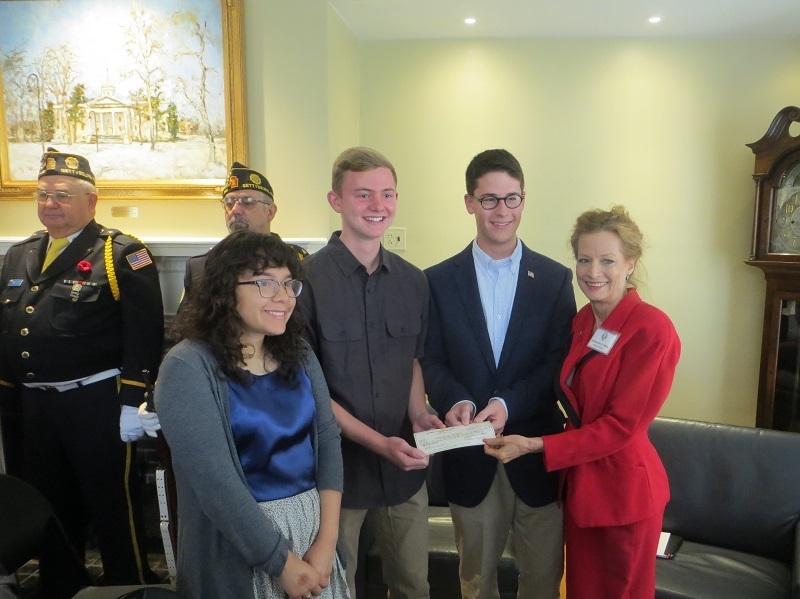 Thanks to a generous bequest from the R. M. Hoffman Family Memorial Trust, each year the Dwight D. Eisenhower Society presents scholarships to four students at Gettysburg College. Since the inception of this scholarship program dozens of Gettysburg College students have been helped by these grants. 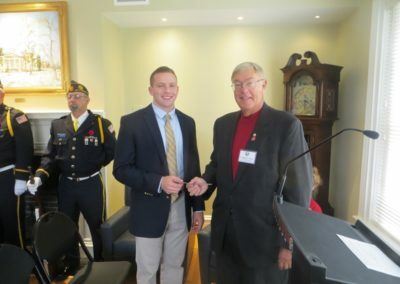 The Eisenhower Society also presents the Major General J. Milnor Roberts ROTC Award each year. 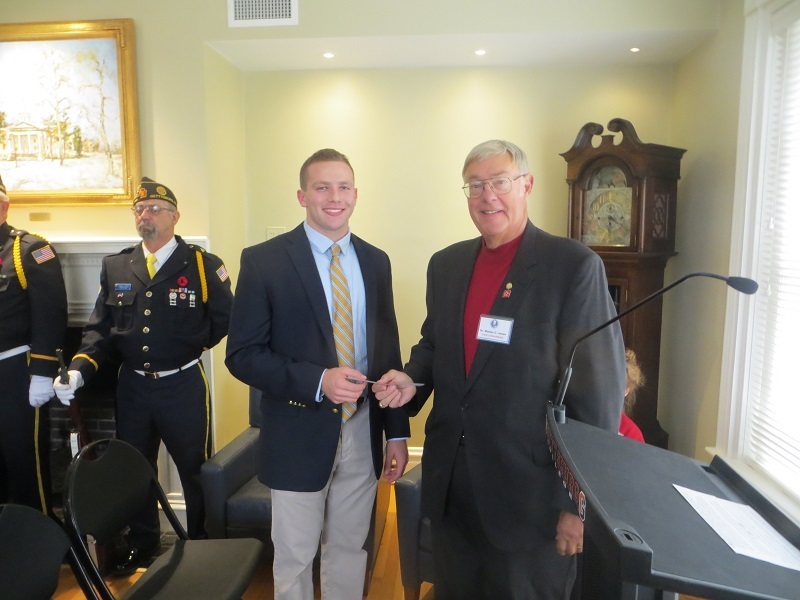 The award recognizes an outstanding Gettysburg ROTC student for his or her scholarship, leadership and community service. 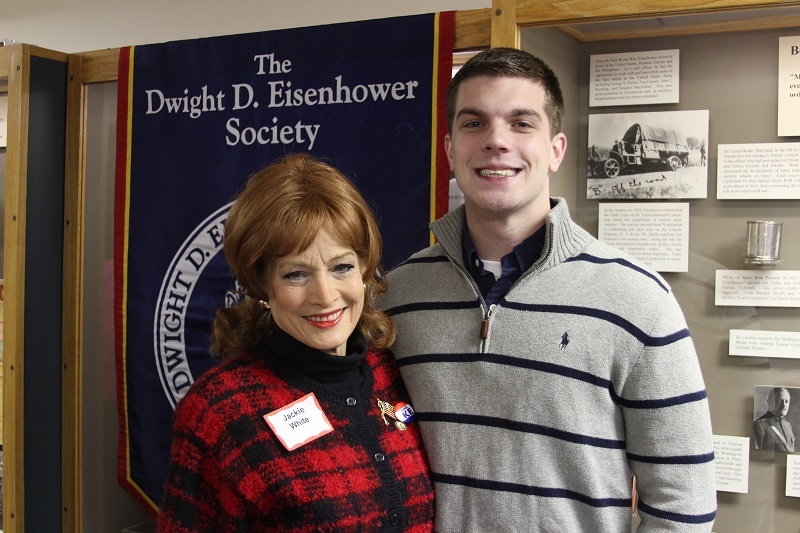 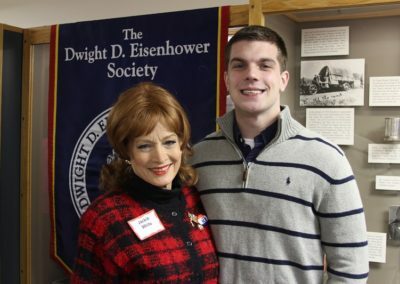 The gift is donated to the Eisenhower Society by Priscilla B. Roberts, widow of General Roberts.